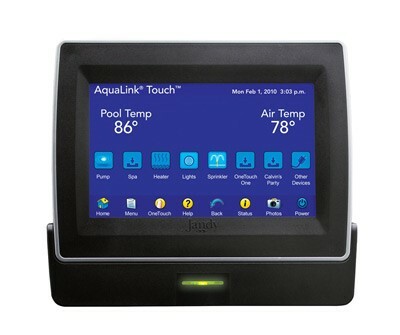 An important step to hassle-free pool maintenance is to add a control system. With remote controls, you can automate most of the operation process — installing remote controls inside your home, where you can control not just your cleaning system, but your spa, heaters, lighting, covers and more. Whether you need your mechanical timer serviced, or want to upgrade to the latest and greatest in wifi-enabled and phone-app controlled systems, we do it all! 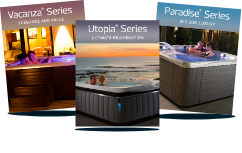 Contact us to hear about your options!